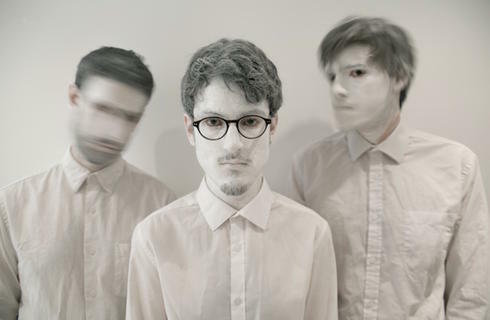 The Elliot Galvin Trio was formed in 2012 and sees the meeting of three like- minded creatives. Exploring the possibilities of the traditional piano trio line-up with a sense of playful experimentation, the group play original material written by Elliot. The band effortlessly juggle a number of musical worlds as the realms of classical, jazz, popular and art music all make an appearance. This is held together with a free-spirited, improv sensibility which at times pushes the sonic capabilities and traditions of their instruments to another level. Their Debut Album ‘Dreamland’ is available on the Chaos Colective label. Elliot Galvin is on piano, Tom McCredie on bass and Simon Roth on drums.